Welcome to the official Danny Fisher website. 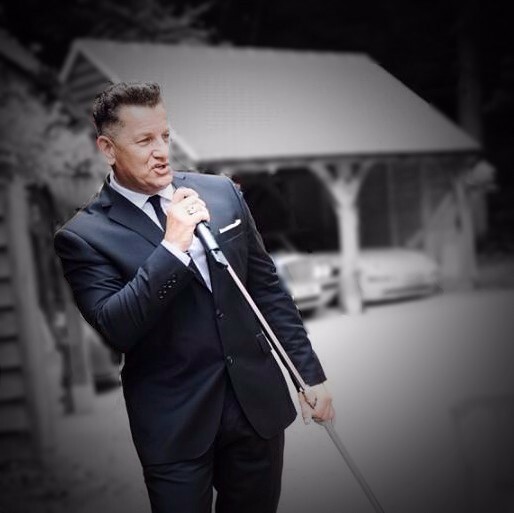 Danny Fisher is a International Singer/Performer who has Sung for audiences of all ages and all types of occasions all over the UK and around the globe . Now in his 25th year Danny Fisher is still attracting the audiences and he has a unique talent of reading the audience and keeping everyone on their feet he guarantees you wont sit down. If you are looking for a Singer / Performer who specialises in the 50's and early 60's & so much more then look no further. Danny is a unique artist with an equally unique voice who can suit any occasion solo or with a live band. Danny has a talent of reading the audience and keeping everyone on their feet.